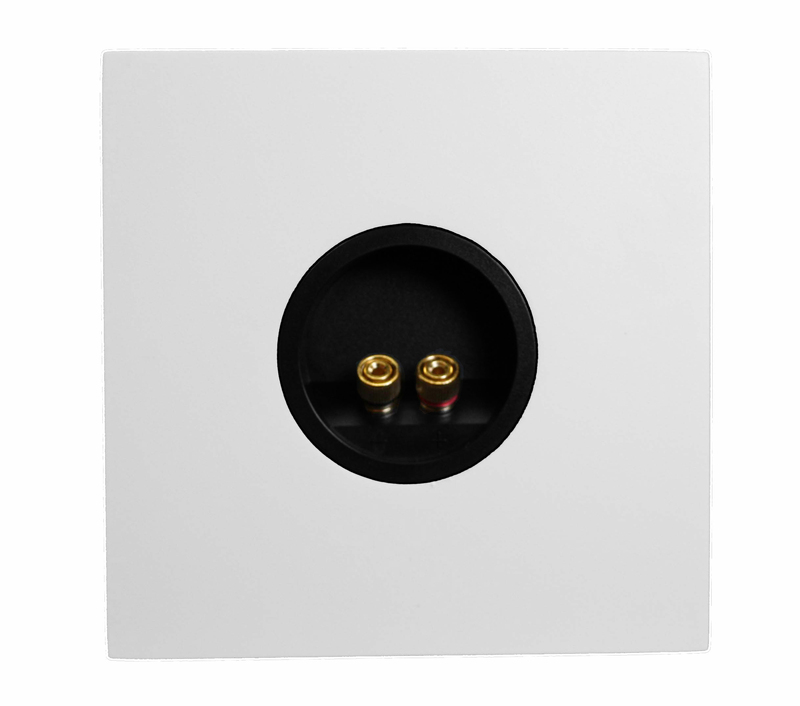 The SEAS AV-16 is designed for installation on wall, just below ceiling. We define medium rooms as 20 - 80 squaremeter. 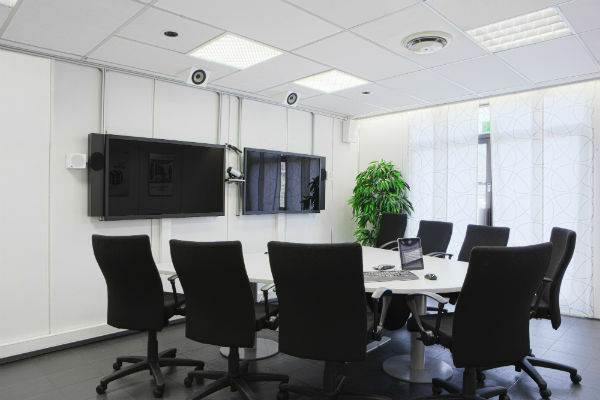 Using SEAS AV-16 as meeting room speaker system in your setup provides the best possible audio quality. 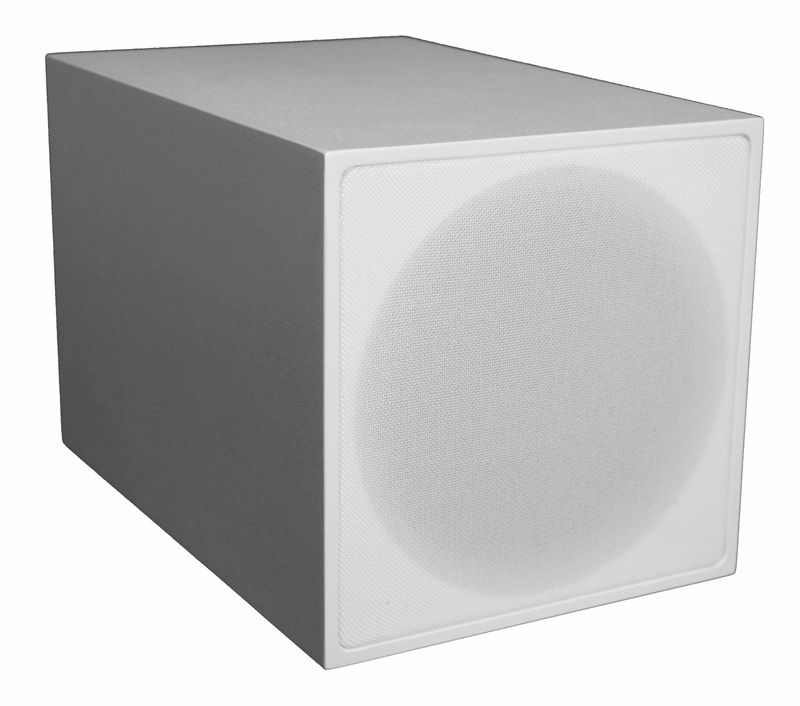 The tweeter and the woofer unit are mounted in a coaxial arrangement. 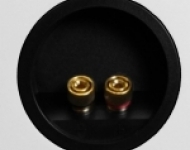 This configuration helps with the time alignment of the two units and gives a more consistent radiation off axis. The bass driver ensures you the full band with the sound pressure level you need for all applications.